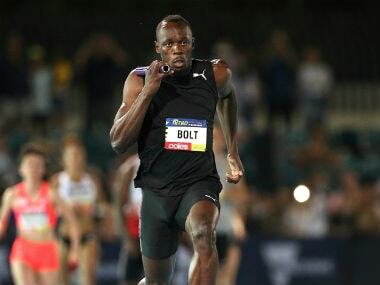 Paris: Eight-time Olympic champion Usain Bolt will run the 100 metres at the Diamond League meeting in Monaco on 21 July, organisers announced on Wednesday. 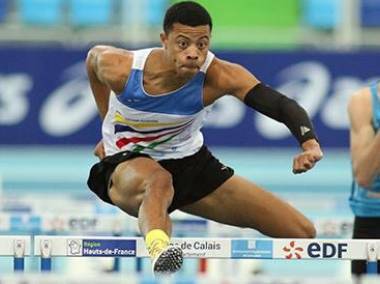 The Jamaican sprinting legend is competing in his final season before retirement and will use the Monaco event as a warm-up for the world championships in London that start on 5 August. The world-record holder (9.58 seconds) won his first race of the year in June in Kingston earlier with 10.03 seconds, and is also due to run in Ostrava on 28 June. The Kingston race was his last 100 metres in front of his home crowd that gave him an emotional farewell. Bolt, who has won three Olympic 100 metres and 200 metres doubles, will only compete in the 100 metres for his farewell at the worlds. The 30-year-old saw his tally of Olympic gold medals reduced from nine to eight earlier in 2017, when the Jamaican team were stripped of their 2008 4x100 metres medals after Nesta Carter's disqualification for doping.